WELCOME HOME!! Pride Of Ownership is Evident in This Deluxe custom built home with Breath taking views!! 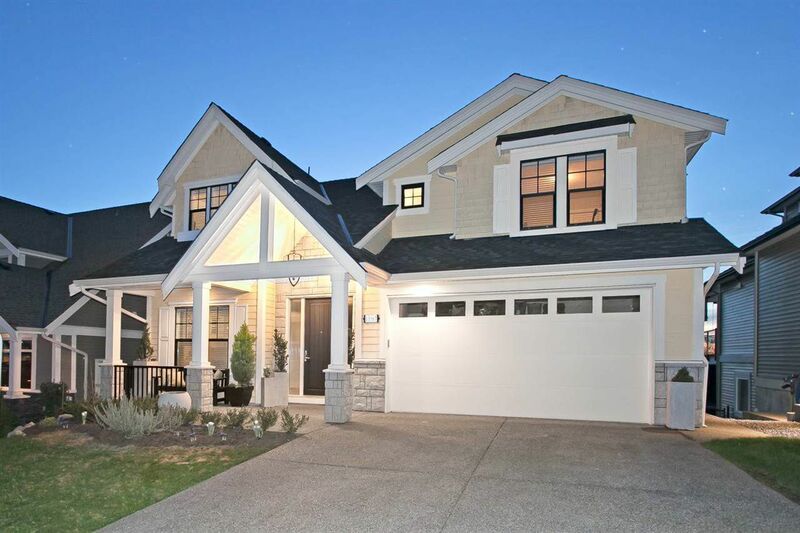 This 6 Bedroom, 4 Bath Family Home has over height ceilings and has been designed around the Amazing lower mainland view!! Once inside you will see the open concept floorplan with tons of natural light, gas fireplace, over sized windows, glass railings, and a huge gourmet kitchen with island that leads to your covered deck. Upstairs there are 4 BIG bedrooms and downstairs is the walkout legal basement suite with huge kitchen & island, 2 bedrooms & fireplace and the list goes on. This classic contemporary home will impress!! Call today for your private showing!